Porcelain Veneer Dentist at Delaire Dental help their patients transform the way other people perceive them. Through the use of porcelain veneers, their patients are able to appear more confident, capable and professional in their everyday lives. Unlike other types of dental treatments, veneers are placed on the front of teeth to change the way they look. Delaire Dental’s dentists are “Top Dentist” with extensive training in their field of dental veneer treatments. With years of experience and a specialized minimally invasive technique, only a small amount of tooth preparation is required. 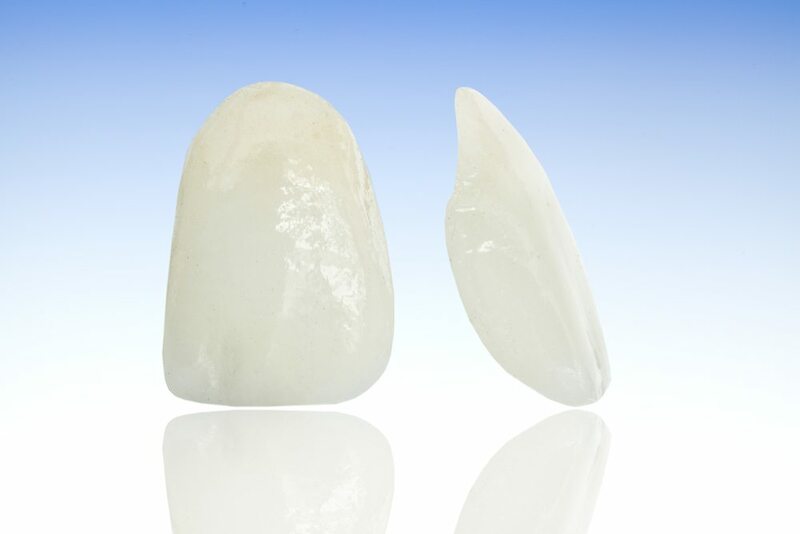 The veneer placement is comfortable and instantly changes the patient’s entire appearance. At the end of the appointment, Delaire Dental’s patients have whiter, straighter teeth. Visit our Midtown, New York family dental office for a veneer consultation. 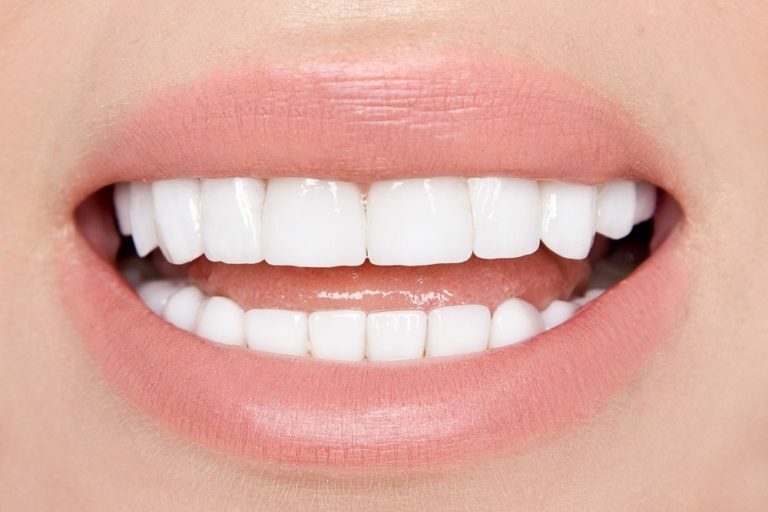 Our dentists will discuss your concerns as well as provide a bite assessment to determine what veneer treatment is most appropriate in order to achieve the appearance that you are looking for. Patients that undergo veneer treatment with our dentists will first have a consultation to discuss their bite and the desired size, shape and color of their teeth. Our dentists will then generate a wax model to present to the patient to show what their proposed treatment will look like, allowing the patient to participate in the input of what the final result will be. Once approved, the final veneers are available in about 2 to 3 weeks for placement. Because the fabrication of veneers greatly affects the final appearance, we work with only high-quality cosmetic dentistry laboratories. With high-quality porcelain materials, our laboratory artists are able to fabricate veneers that meet Delaire Dental’s expectations for patient treatment.